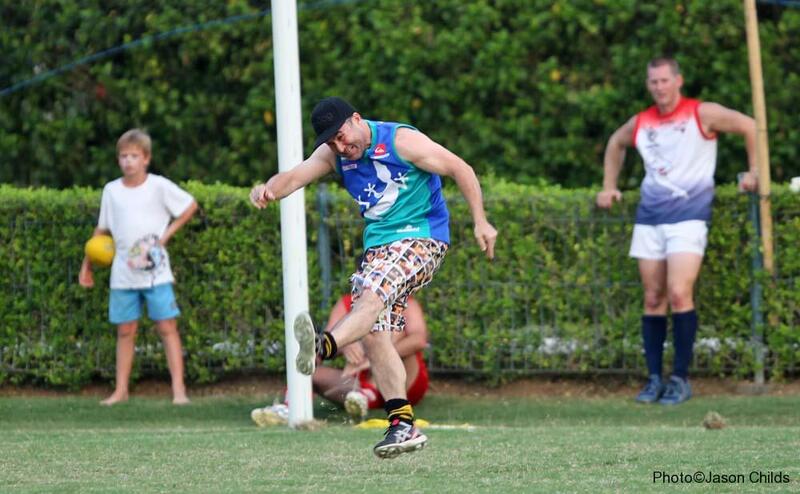 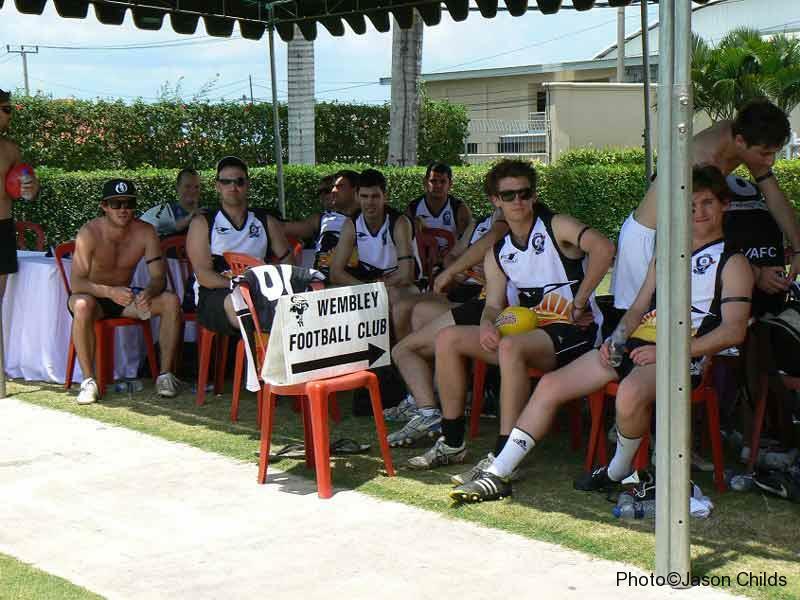 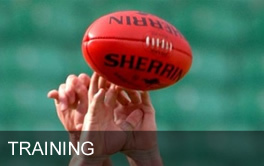 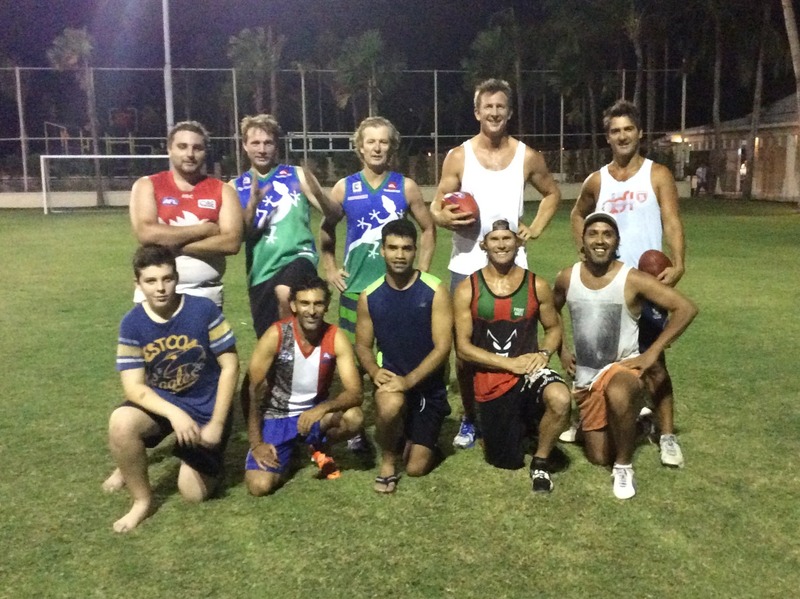 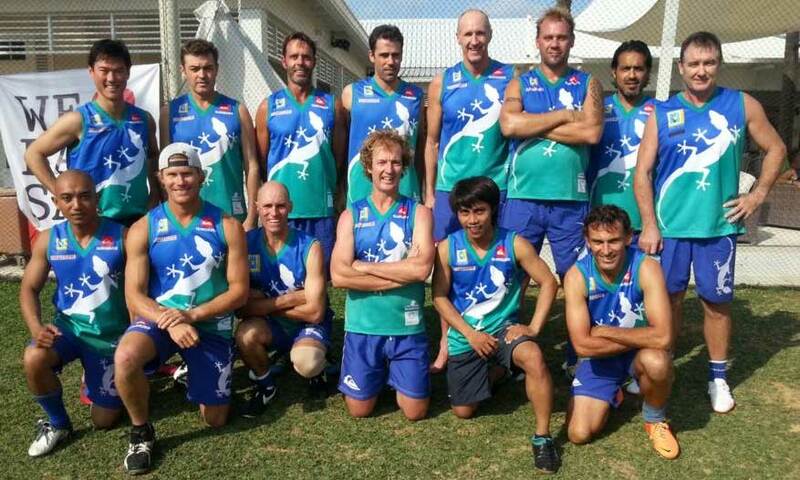 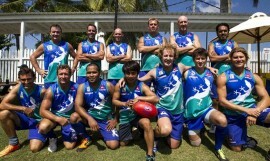 The Geckos were joined at training by All Australian Nathan Bock & Premiership Bomber Ricky Olarenshaw. 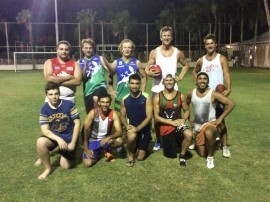 A great session with the boys skills lifting a couple of notches! 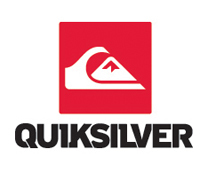 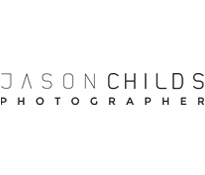 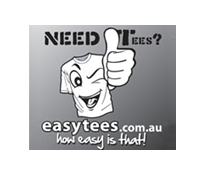 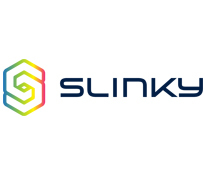 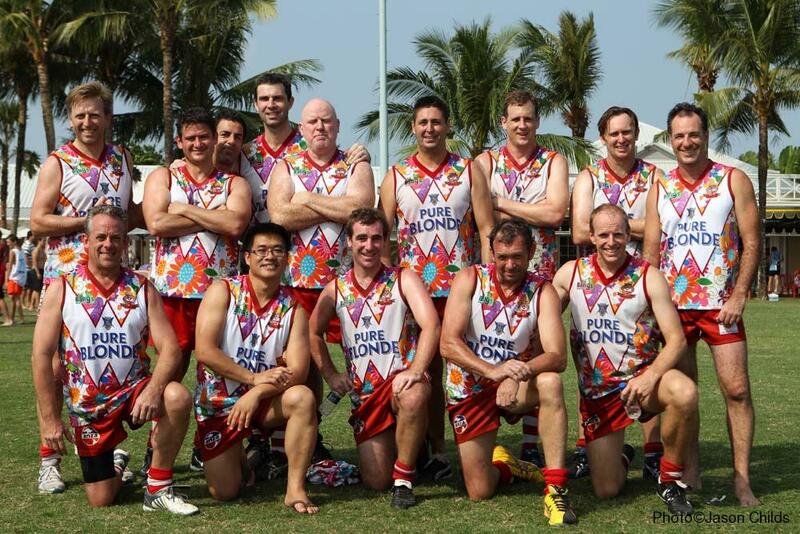 We will be posting the team photos here shortly. 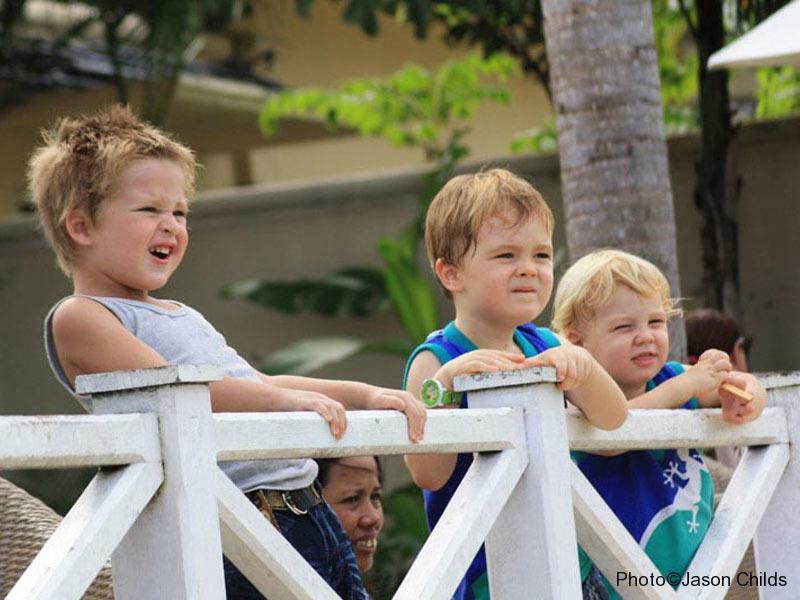 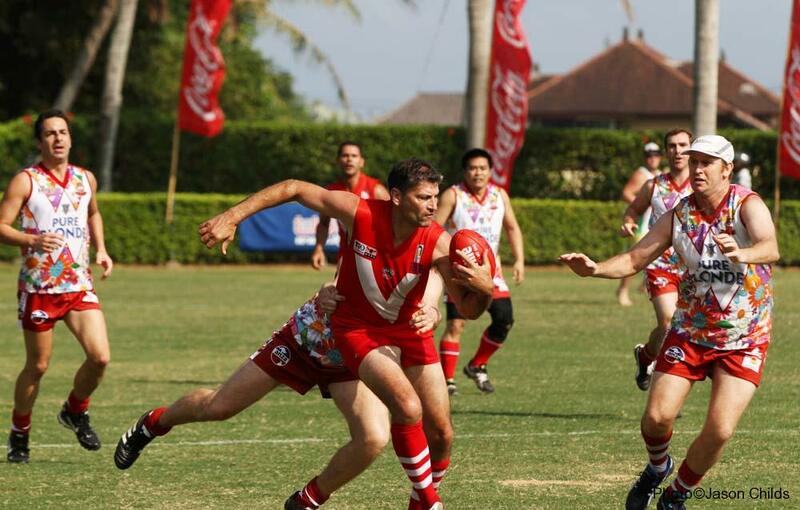 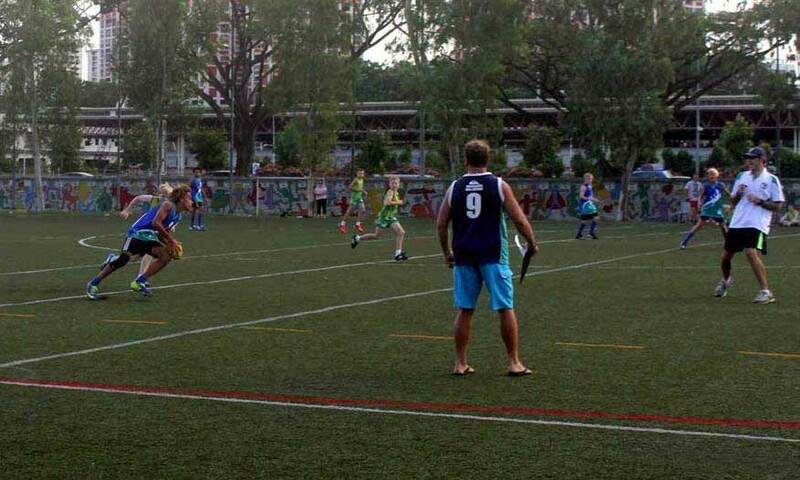 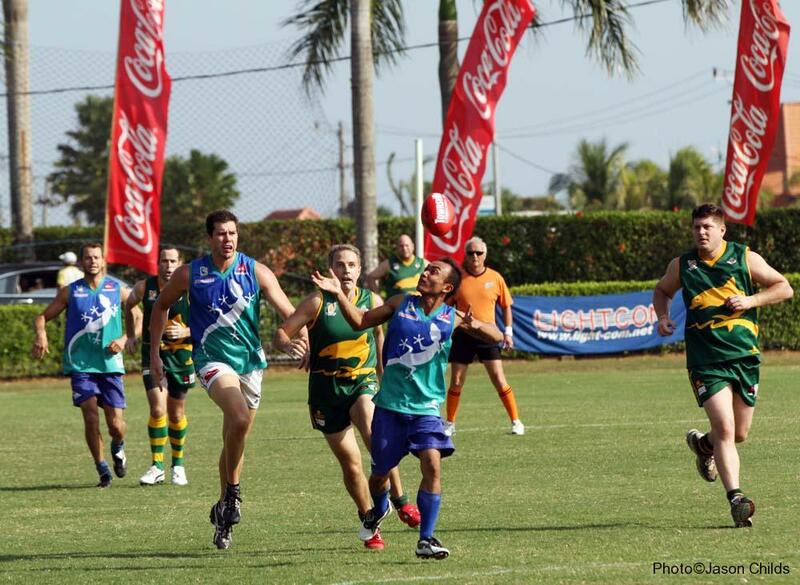 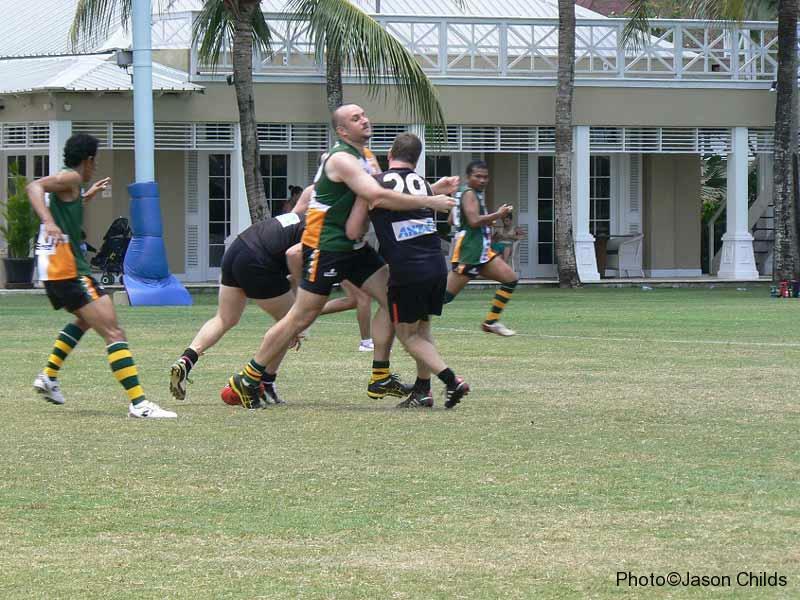 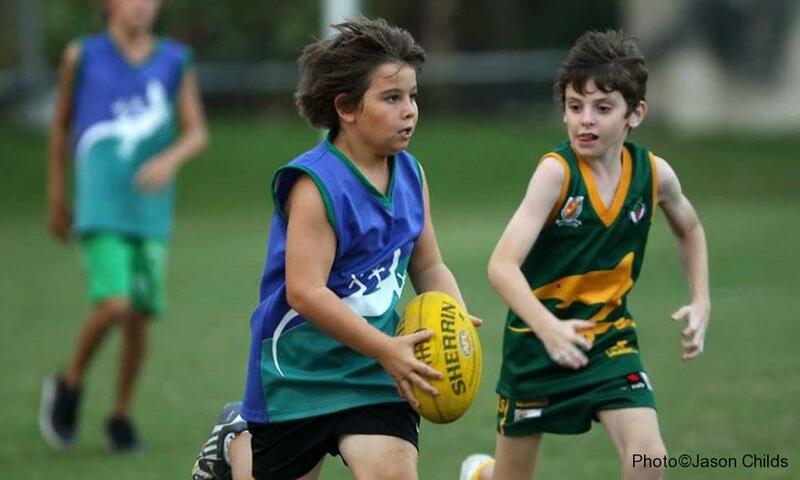 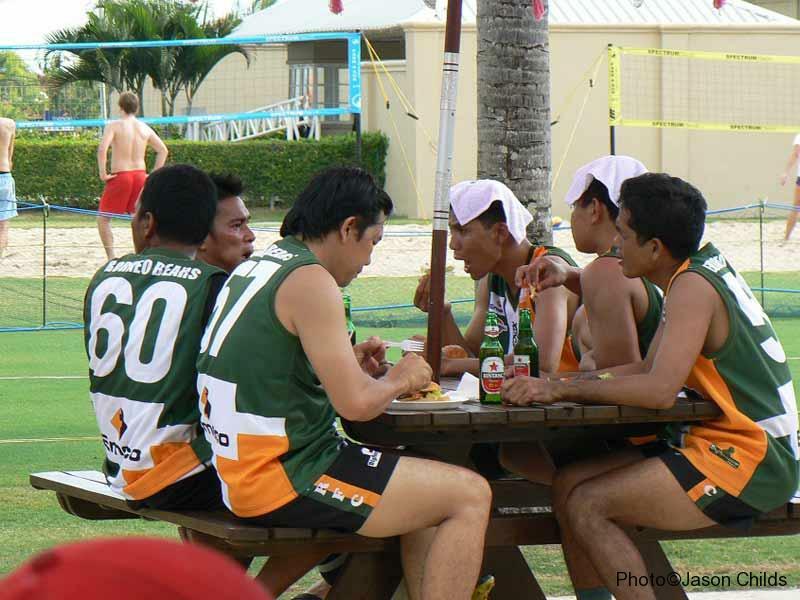 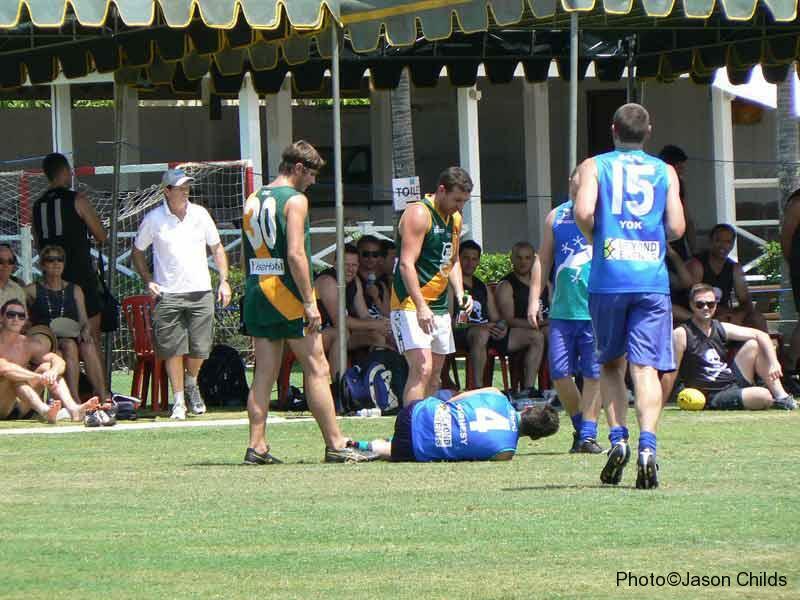 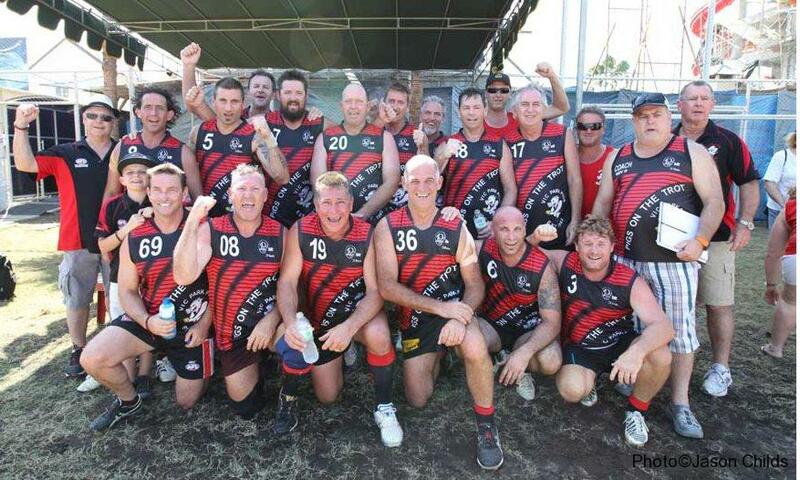 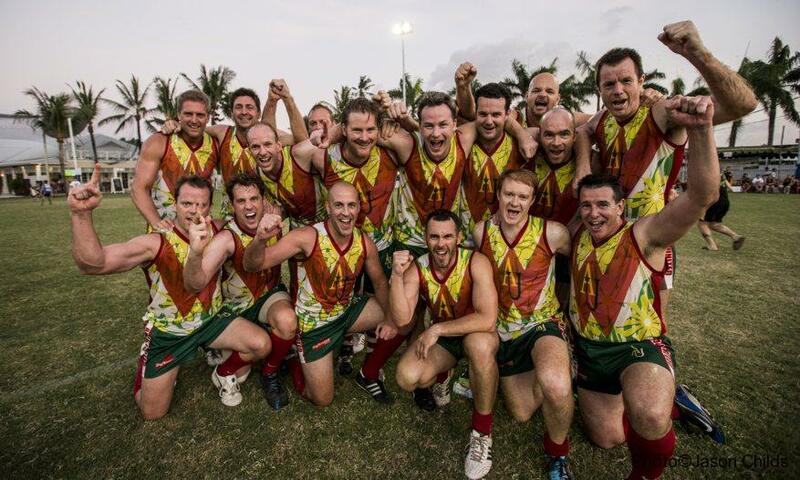 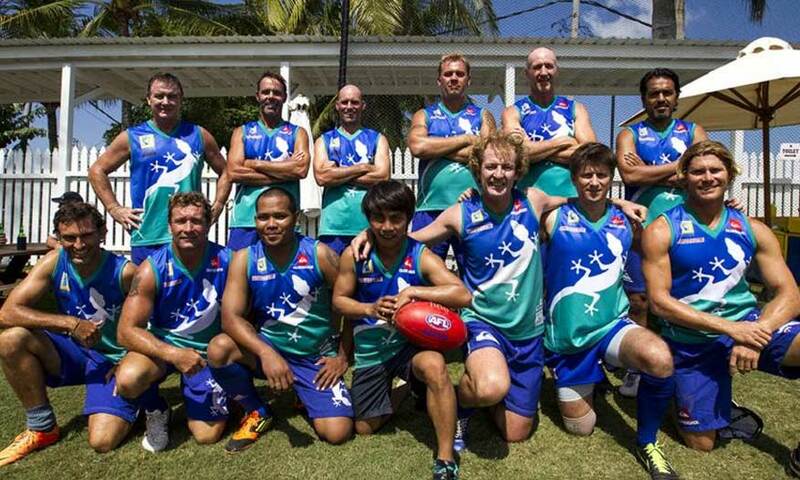 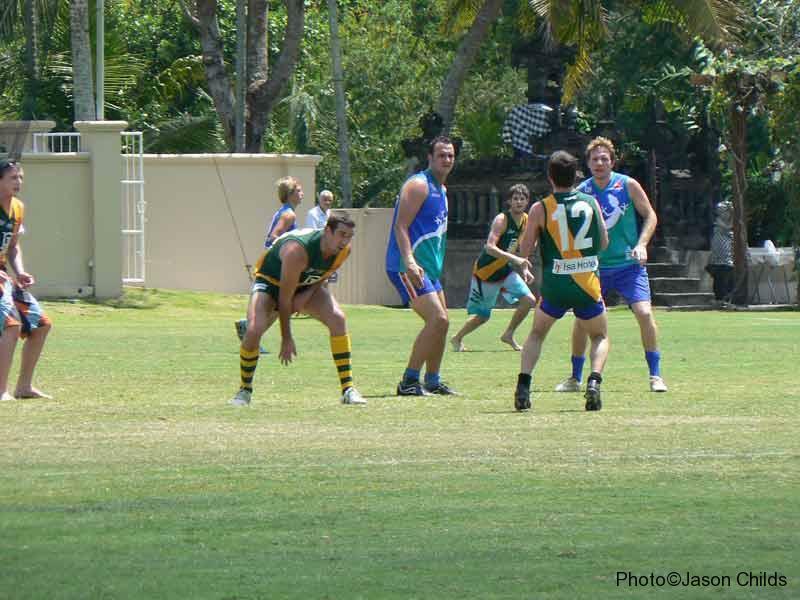 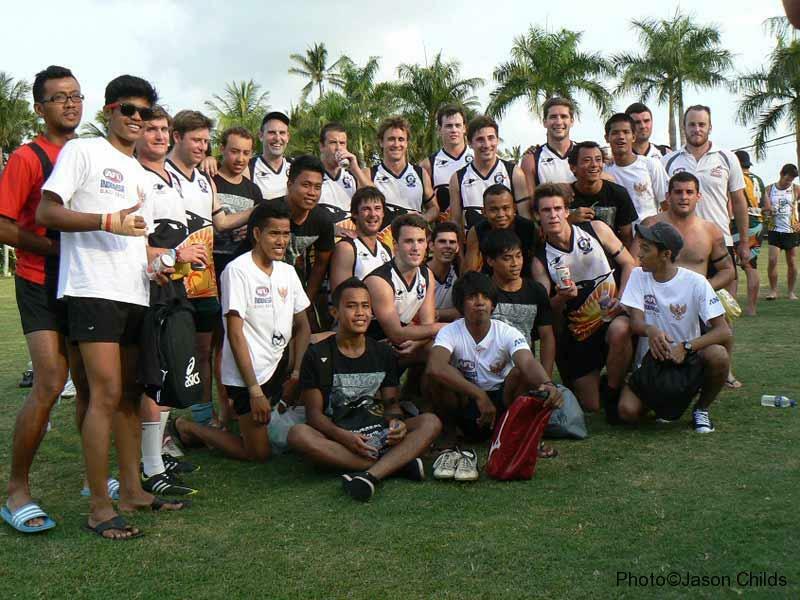 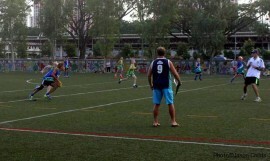 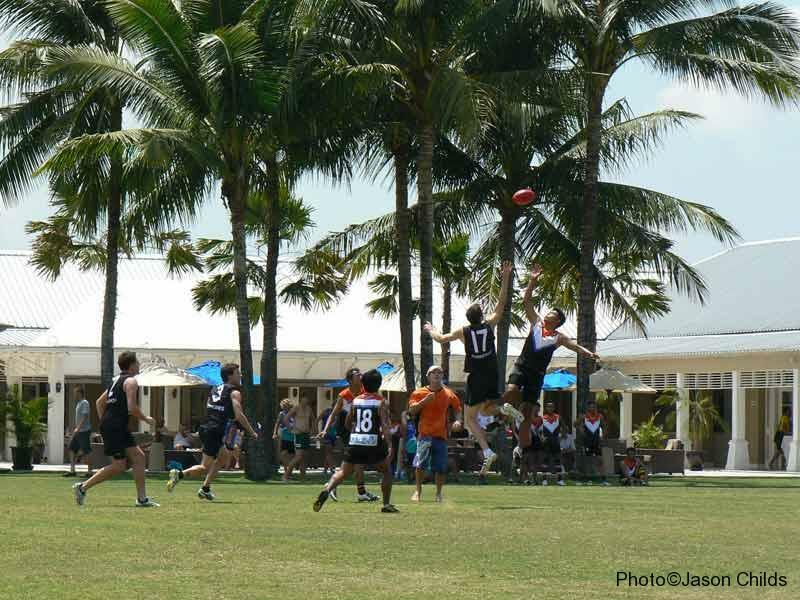 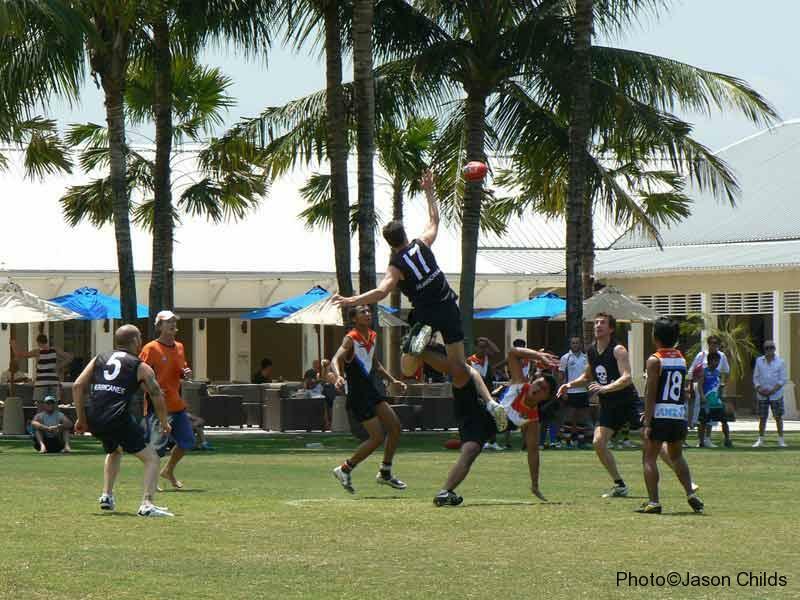 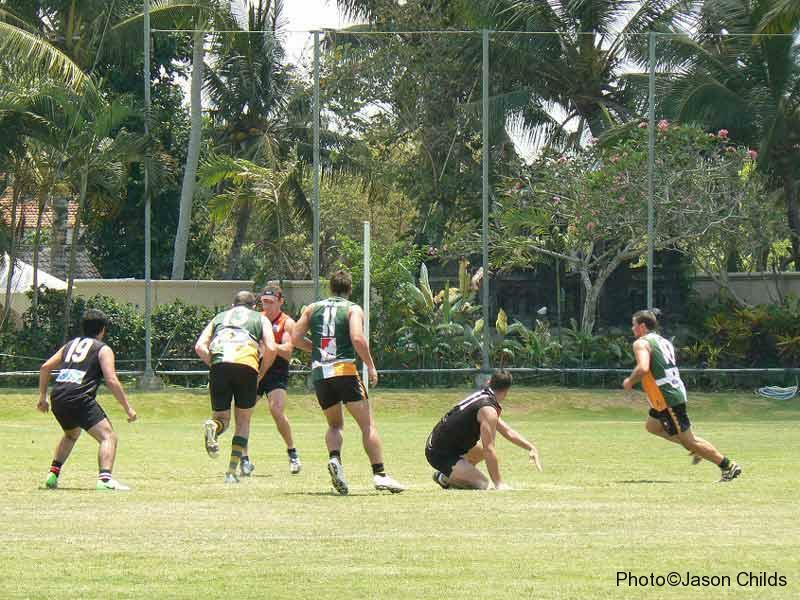 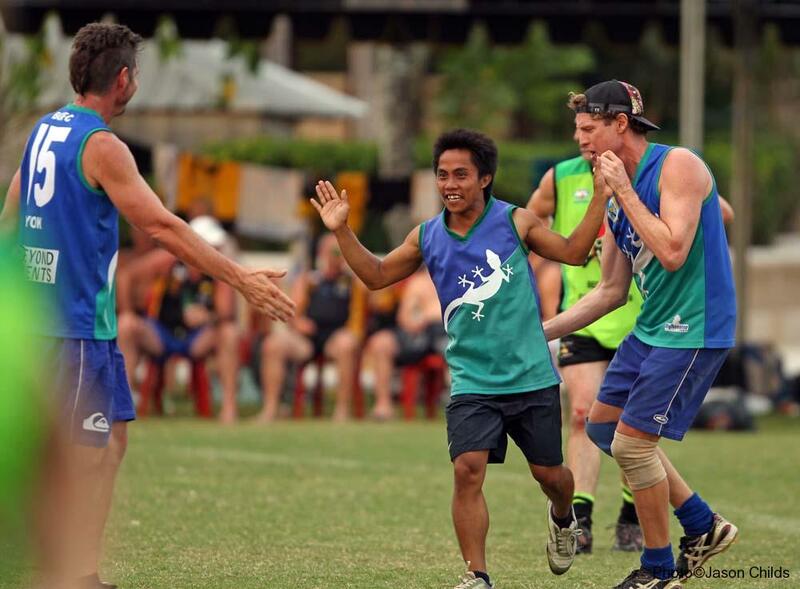 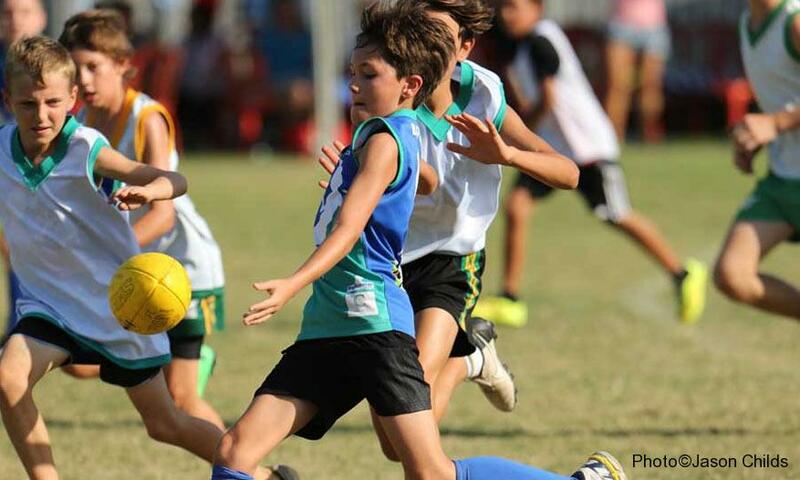 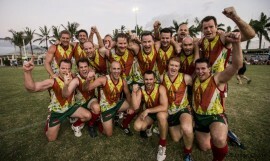 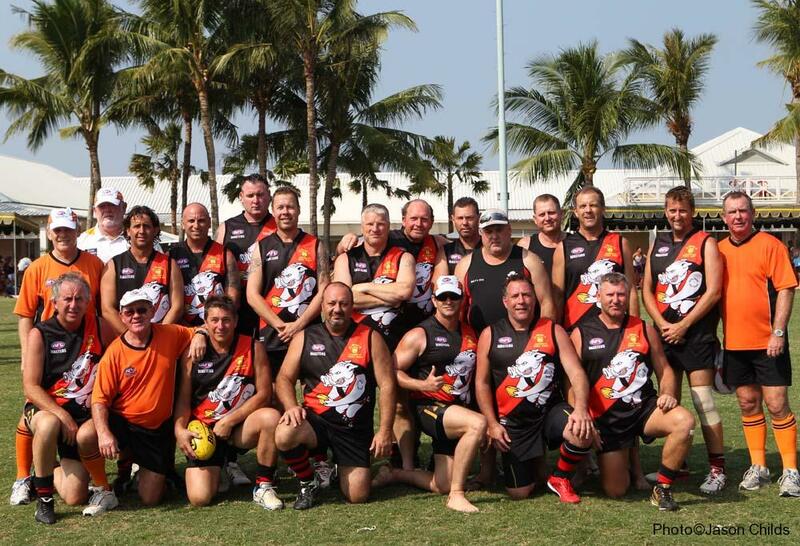 The Junior Bali Geckos played in an exhibition game at the 2014 Bali Masters. 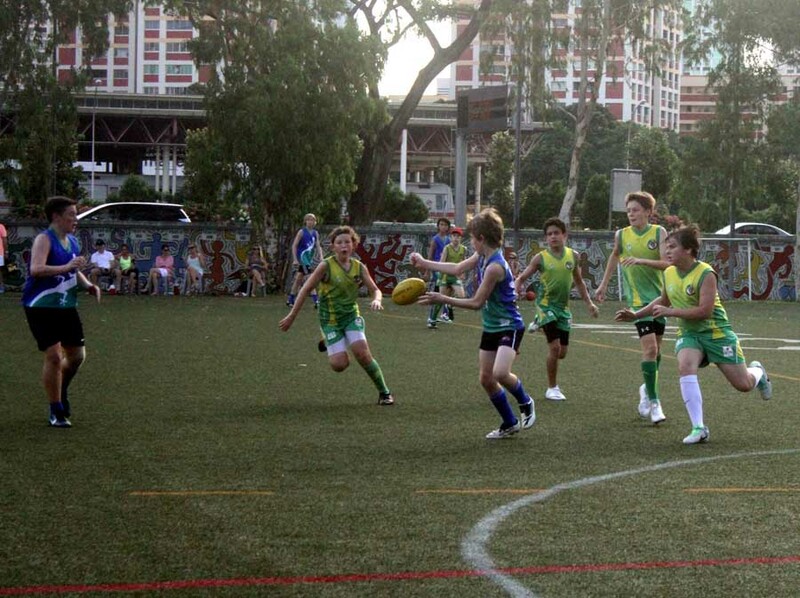 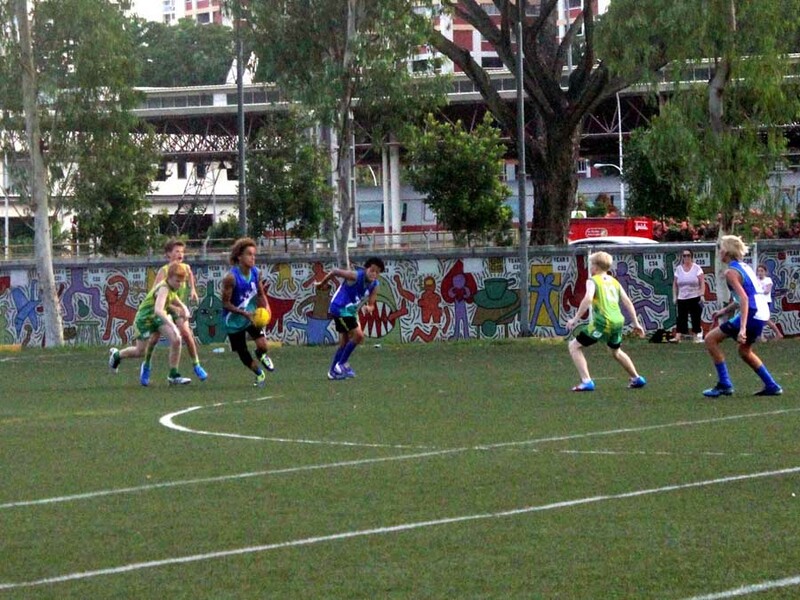 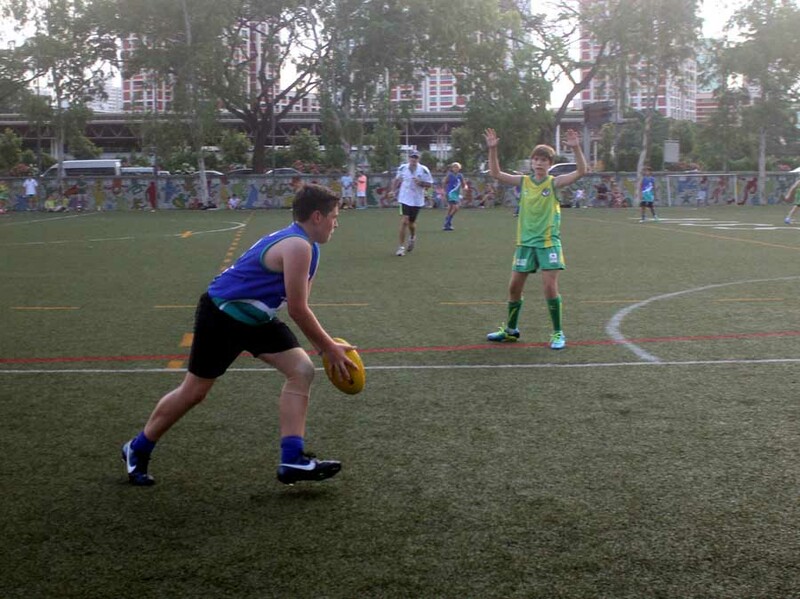 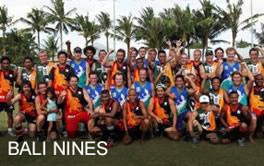 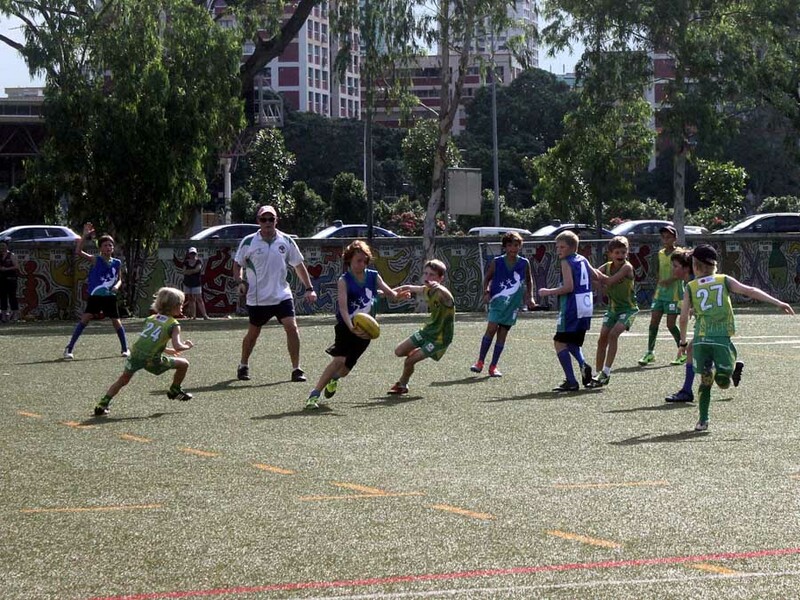 The sides were made up from a mix of the Bali Geckos Junior Squad and visiting junior players from the Singapore Sharks. 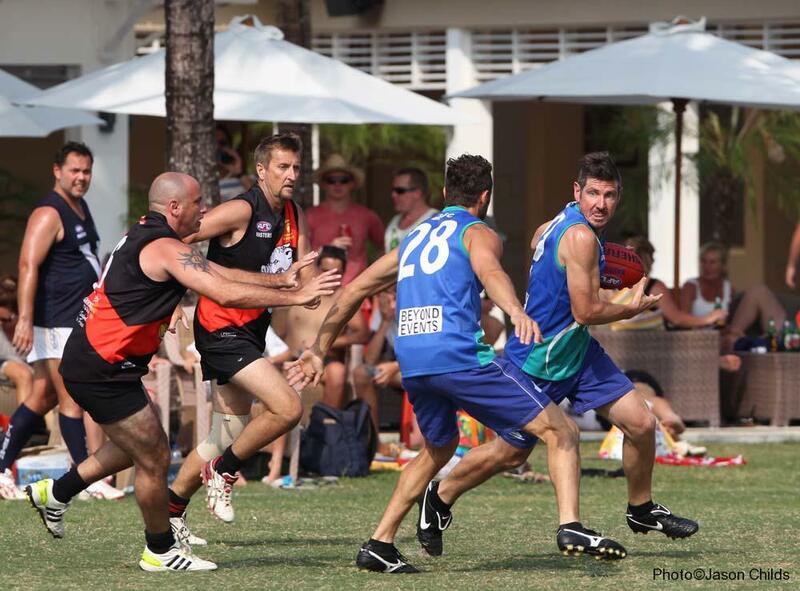 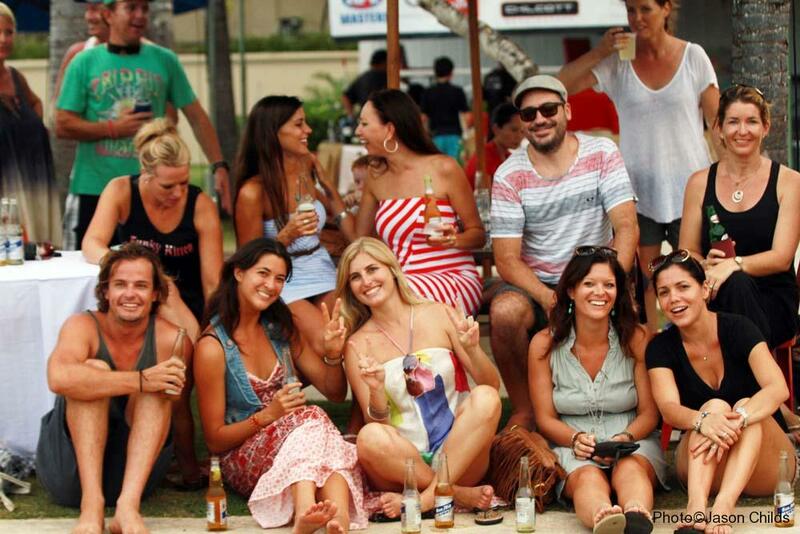 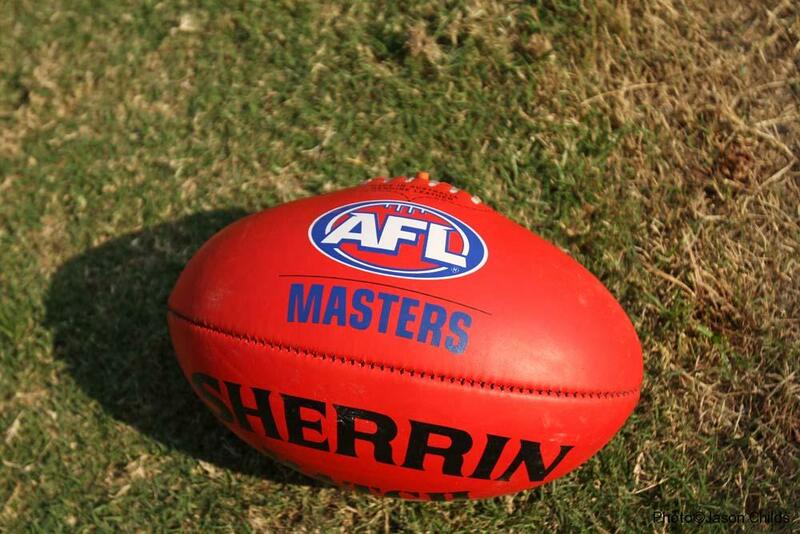 2014 Bali Masters Kicks off!